In today’s competitive and often uncertain economic climate, more and more businesses are facing cash flow challenges. Although traditional working capital loans, credit lines, and venture capital funding are viable options in some cases, invoice factoring offers a number of advantages that make it the ideal solution for many small and medium-sized businesses. While bank loans, lines of credit and venture capital funding typically require that you specify what the proceeds will be used for, invoice factoring allows you to use your funds for any purpose you wish. You can use the funds to meet payroll, purchase inventory, take advantage of vendor discounts, upgrade or purchase new equipment, or meet other business needs. 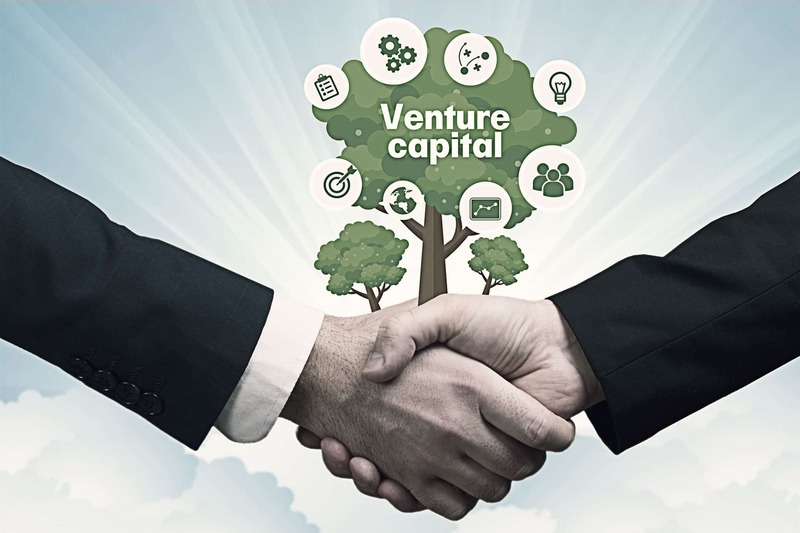 Furthermore, securing a traditional working capital or venture capital loan can take months. 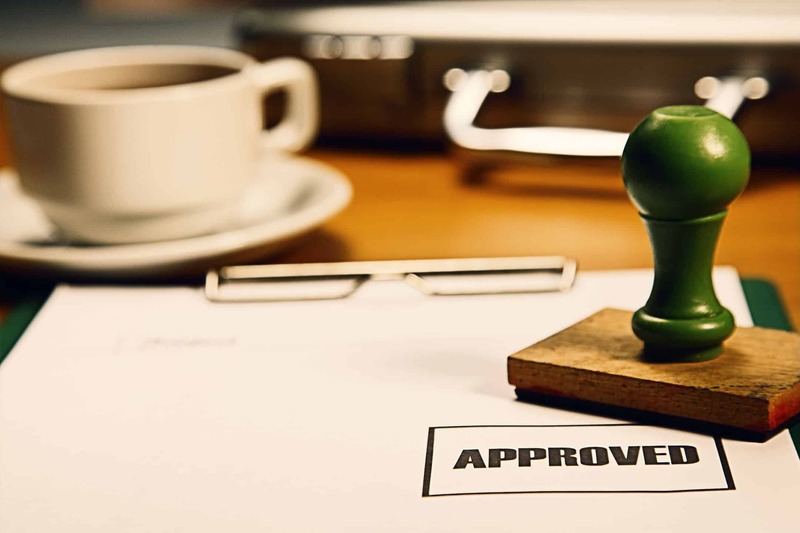 Invoice factoring offers quick approval times – often in as little as 24 hours. Whereas banks and other lending institutions base their lending decisions on the credit worthiness of your business, factoring loans are based on the credit rating of your customers. Over the course of the average contract, the initiation and interest charges associated with traditional working capital loans far exceed the cost of invoice factoring. Working capital loans also carry a number of other restrictions and burdens. Borrowers must pay an application fee, collateralize the loan, submit to an audit, pay monthly principal and interest charges and agree to a long-term contract. Traditional bank loans also can be extremely difficult to secure for startups with little credit history, and businesses that are undergoing reorganization. At American Receivable we understand that these are the types of business that face the most difficult cash flow challenges, and have the most urgent need for working capital. Since 1979, American Receivable has been helping small and medium-sized businesses get the working capital they need, when they need it. As an owner managed factoring company, we’re able to design factoring programs that exactly match our client’s needs, without the additional costs and restrictions associated with traditional working capital loans. To learn more about the many benefits of invoice factoring, please contact or call American Receivable today at 1-800-297-6652 for a no-cost, no-obligation consultation.